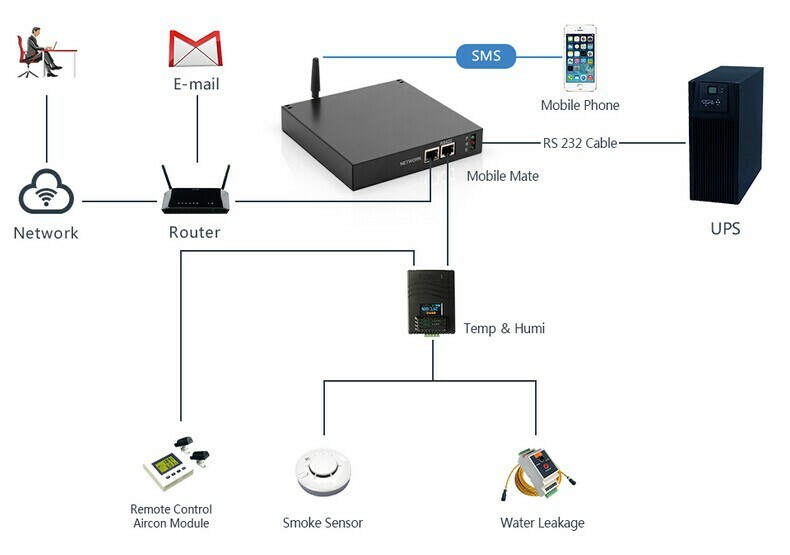 Designed of a compact and elegant style, Mobilemate combine UPS( uninterruptible power supply) monitoring system and environmental monitoring system via SMS and network, this solution have been widely applicated to server room/data center, etc for where need to use SMS or network to take remote control & manage of UPS(uninterruptible power supply), PAC(precision air conditioning), temperature, humidity, smoke, water leakage, door/window contact etc. 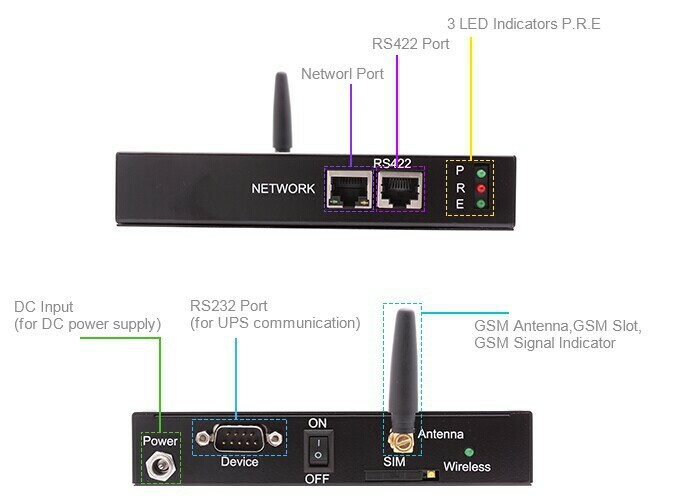 l Work with(IP Power SE/IP Power2012) for central monitoring and unify management. TCP/IP, UDP, SNMP, Telnet, SNTP, HTTP, SMTP, DHCP, DNS, TFTP, ARP, ICMP, PPP, etc. 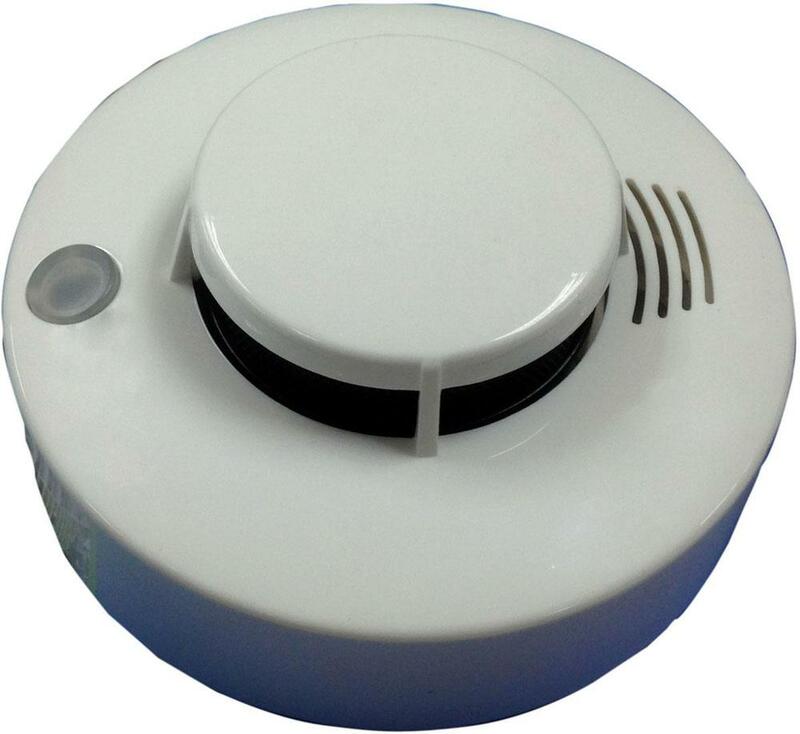 Environment Temperature Detection Range: -22 ℃ ~ +55 ℃. 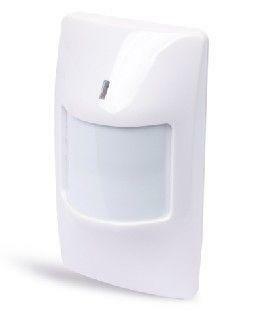 Environment Humidity Detection Range: 10% ~ 99%. Working Current: ESD Current<10ua Alarm Working Current10-20ma. 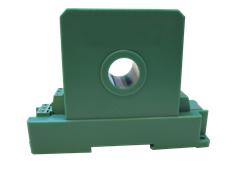 Power Frequency Withstand Voltage: 1.0kV/1min1mA. Power Influence: DC24V +/- 15%. 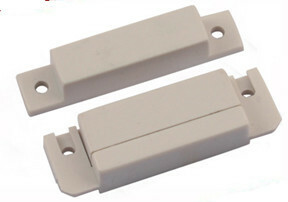 Sensitivity: 2mm-100mm adjustable (water supply). 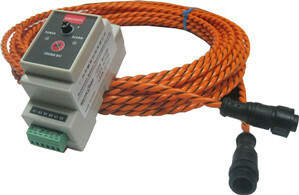 Power Requirement: 12VDC polarity connection . 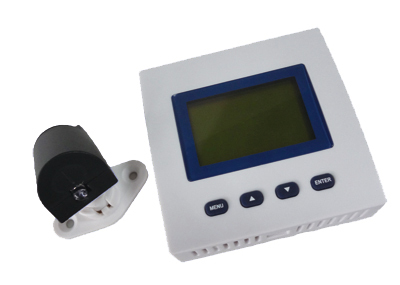 Relay Output: 1SPDT,60VDC or 125VAC,1A rated value (constant on/off). Output: An (OFF/ON) to control signal. 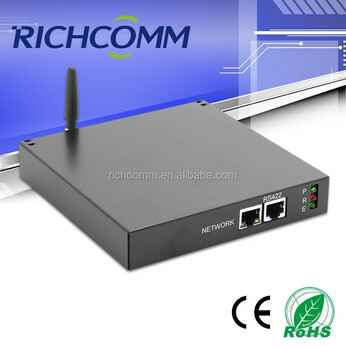 Non Network/Serious Network Condition, UPS Monitoring, Server Room Monitoring, Data Center Monitoring, Environmental, Monitoring, Networking Monitoring, IT Solution, IT Service, etc.